Camera specs for Huawei’s new P30 are now available, and it’s clear that Huawei are continuing to push the limits of smartphone technology. The P30 boasts four sensors for the main camera as well as its front-facing sensor. 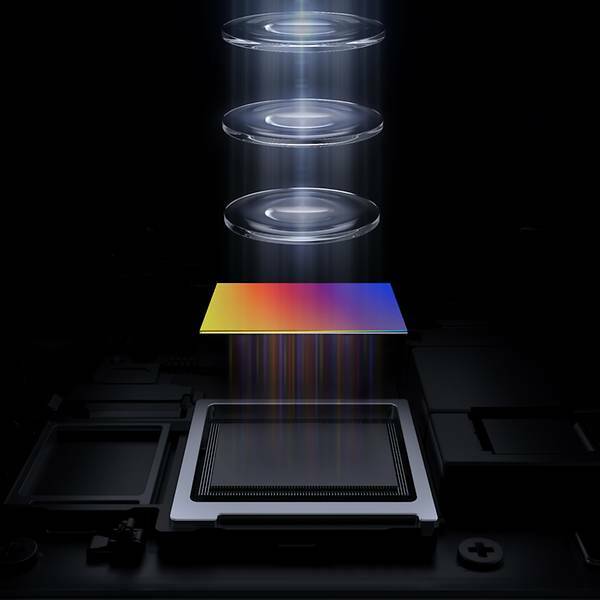 The P30 Pro’s camera also replaces the traditional RGB sensor with the SuperSpectrum RYYB sensor, which has been described as one of the most ground-breaking innovations the photography world has seen in recent years. The new sensor type incorporates a yellow sensor, which absorbs both blue and red rays of light. This means that 40 per cent more light can be absorbed, making for impressive performance in extreme low-light conditions. As well as advancements in the hardware, Huawei has also improved its camera software. Using an upgraded version of its Kirin 980 system, Huawei have incorporated more photo-enhancing goodies. For example, its new AI-driven HDR+ mode creates an ‘exposure map’ of the image in order to adjust individual sections. It also means that faces and landscapes are automatically detected and adjusted for. Early reviews suggest that photos taken with the Huawei P30 Pro are impressively sharp and well exposed, so we’re looking forward to getting our hands on one to try out its features in depth. 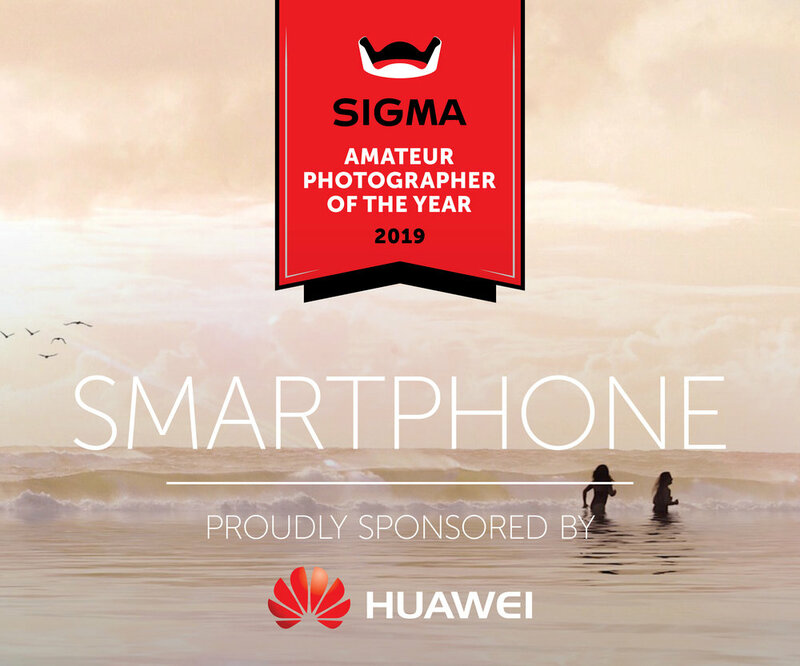 Huawei sponsors the Smartphone category in the 2019 Sigma D-Photo Amateur Photographer of the Year competition. It’s open for entries now, so click through to enter!